Please note this isn’t a ‘how-to’ guide. First up is the Mona Lisa’s theft from the Louvre. 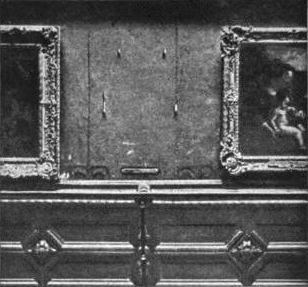 On August 21, 1911 the art world was rocked when, arguably, one of the most well known pieces of art was stolen from its home in Paris. The week following the theft saw the whole museum close down in order to aid the police in their investigation and when it was opened flowers were even placed at the scene of the crime. Two years passed and still nothing had been found – even Pablo Picasso had been questioned after the main suspect tried to implicate him. As art lovers became more and more baffled conspiracy theories and speculation was rife, including rumours that it was a museum cover-up after they had accidentally destroyed it. 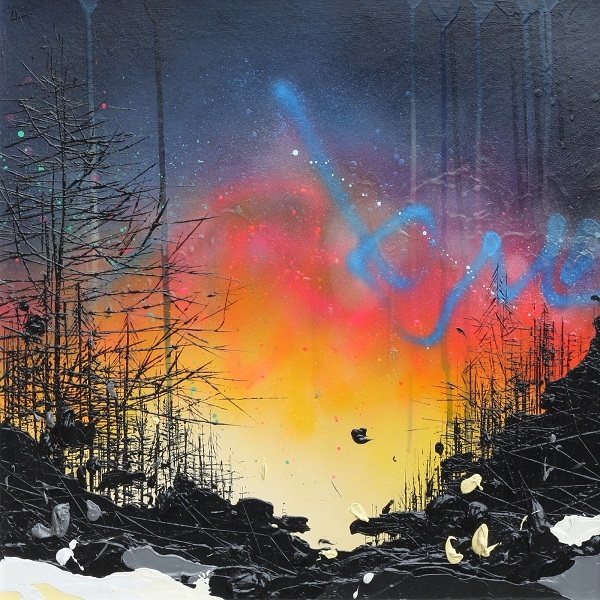 However, as you know, the artwork was found. It came down to the work of museum employee Vincenzo Peruggia and I hate to say it, but there were no machine guns or ninja style laser dodging, it was all pretty simple. Peruggia entered the museum in normal opening hours and then hid in a broom cupboard until the famous gallery closed up for the day. He then took the Mona Lisa out of its spot and hid it under his jacket, leaving without being detected. It wasn’t until he tried to sell it to the Uffizi Gallery that he was rumbled. However, it wasn’t money that the thief was after; he was an Italian patriot and believed that the piece should be returned to Italy. Once he was captured he was praised throughout Italy and served six months in jail while Leonardo da Vinci’s Mona Lisa was displayed throughout Italy before being returned to the Louvre. 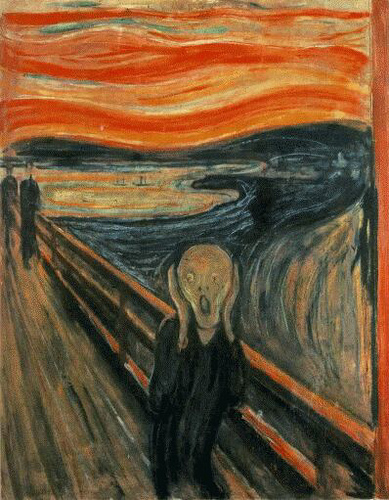 Expressionist artist Edvard Munch created four versions of the iconic image, The Scream, which has become one of the worlds most recognisable. One of these versions was nabbed on February 12, 1994. 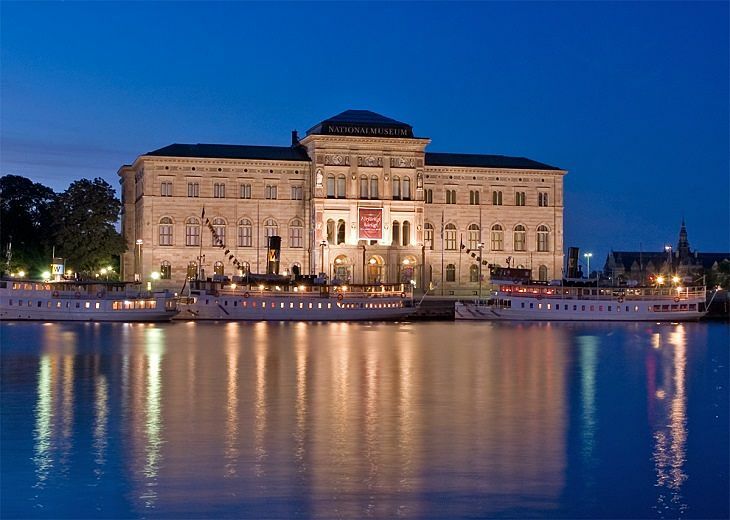 It was on the same day as the opening of the 1994 Winter Olympics in Lillehammer that two men broke into the National Gallery in Oslo and stole the famous piece of artwork. After climbing a ladder and smashing their way in through a window, they even, cheekily, left a note saying “Thanks for the poor security”. The Gallery refused to pay the ransom money demanded and eventually a sting operation recovered the kidnapped piece. This version wasn’t the only version to be targeted by art thieves though and another piece of the series was taken from the Munch Museum in Oslo on August 22, 2004. It was during the day that robbers entered, using guns to threaten the security and visitors. The suspects were arrested, but there was no painting and a huge reward was offered for any information given. After the theft the museum closed for 10 months for a security re-designs, what doesn’t kill you makes you stronger eh! Eventually the missing piece was found in 2006, but little detail was given by the police in the events leading up to the recovery. Art dealer Stephen Hahn had a collection of pretty impressive pieces on display in his Madison Avenue gallery, but on November 17, 1969 he fell victim to art thieves. In total seven pieces were taken, including work from Monet, Pissarro and Roualt, all together having an estimated value of $500,000. The robbers managed to pick, what Hahn has boasted was, an ‘unpickable’ lock – just don’t ever set any kind of thief a challenge like that. They forced their way in and grabbed the loot. The irony was that at the time Hahn was with the Art Dealers Association of America, where the topic of the evening was the recent art theft in the city – awkward. 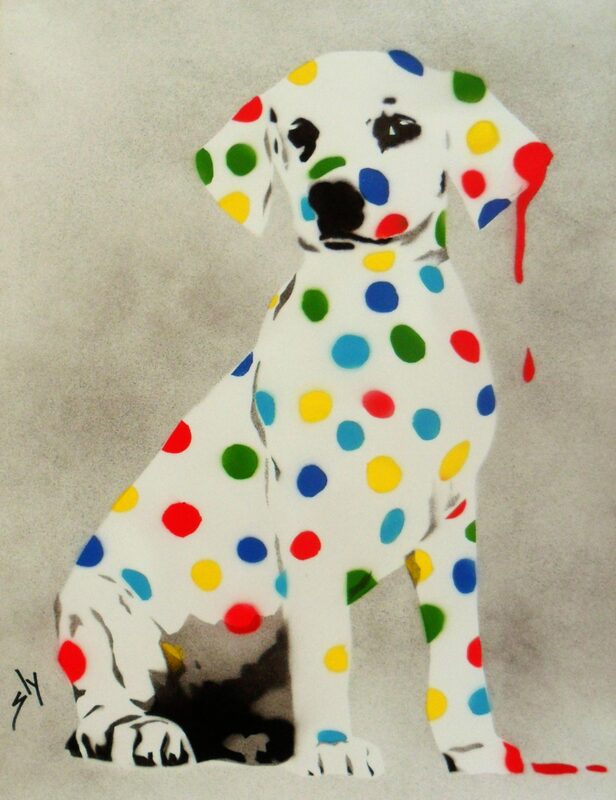 But, at least Hahn had a sense of humour about the whole debacle and joked that the thieves were very “conservative” in their taste and had left some stand-out pieces from the likes of Picasso – if you don’t laugh you’ll cry. The Irish estate of the late Sir Alfred Beit has been unlucky enough to have been subjected to a grand total of four robberies! The first happened in 1974 by members of the IRA. The thieves forced their way into the grand house and bound and gagged the family members, before stealing the prized artwork right in front of them. In total the 19 paintings they took reached an estimated £8 million and the perpetrators wanted to make a deal – the paintings in exchange for prisoners. The gang was led by Rose Dugdale and the supposed lady in charge was on the hunt for some monetary gain, as well as the release of her boyfriend from jail. However, they had no luck and all the pieces were found, along with the captured thieves. The next robbery happened in 1986 by a Dublin gang led by Mark Cahill, ‘The General’. 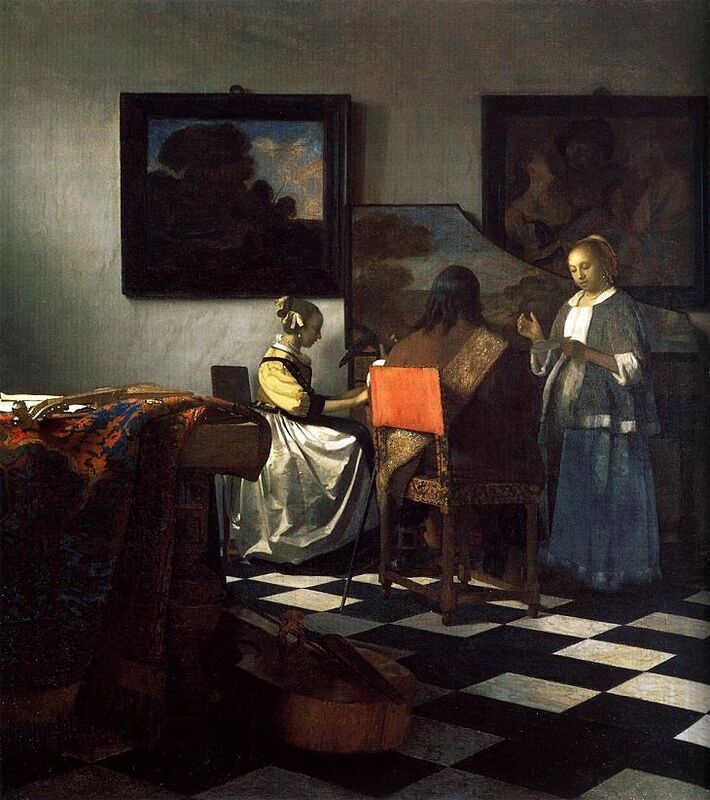 They thieved 18 paintings, by the likes of Vermeer, Goya and Rubens, with an estimated value of £30 million. In the end 16 were returned, but two were never to be recovered. They were found all over the place, with some being discovered as far flung as Holland and Turkey. It was only three days (yes three days!) after the 2001 stolen pieces were returned that the house was robbed yet again. 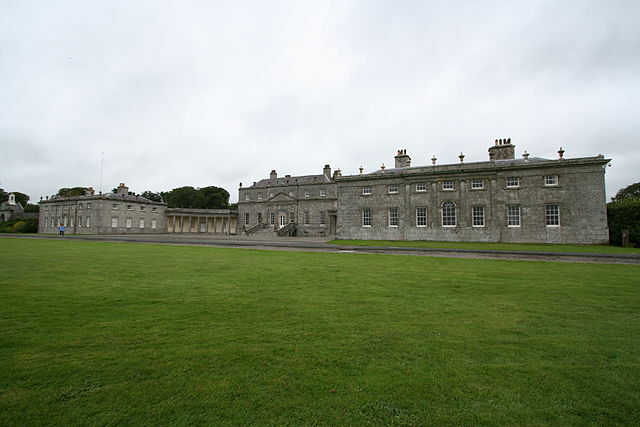 In 2002 another five paintings were taken from Russborough, worth £31 million. It all ends well again though and the paintings were all recovered and so far there has been no more robberies! It was on October 28, 1985, during the day when masked men with pistols stormed the Musée Marmottan Monet, in Paris. 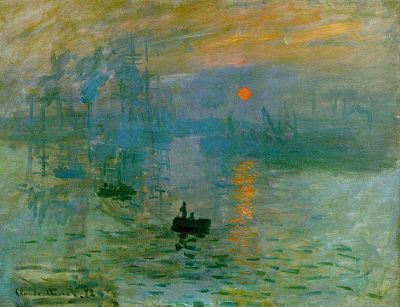 They took nine paintings, the most important being Impression, Sunrise by Monet, which is said to have inspired the entire Impressionism movement. Security and visitors were threatened by the thieves as they made off with five other paintings by Monet and also work by Renoir. In the aftermath the police were lead to a Japanese gangster named Shuinichi Fujikuma and it transpired that while serving time in a French prison he had met up with Philippe Jamin and Youssef Khimon and the three had planned the theft. From this lead the stolen paintings were tracked down in Corsica five years later. In 1990 on March 18 the largest art theft in history took place at the Isabella Stewart Gardner Museum. In total 13 pieces were taken worth an estimated $300 million. The robbers thieved Vermeer’s The Concert – which is the most valuable stolen painting ever – as well as works by Manet, Rembrandt and Degas. It was during St Patrick’s Day celebrations that the art criminals dressed themselves as Boston police officers, before making their way into the museum, claiming that they were responding to a call about a disturbance. When they got in they “arrested” the security guards on duty, claiming they had a warrant for their arrest – moving them away from the alert button, which was the only quick way to get in touch with the real police. It was only when the two realised that they weren’t really going to prison that they were wrapped up in duct tape, with only holes left for breathing, and hand-cuffed to pipes in the basement. The thieves then made off with all the art they needed, even making two trips in their getaway car. It wasn’t until the next morning that the guards were found and the robbery was realised. All these years later it still remains a ‘whodunnit’ mystery and none of the work has been returned. Empty frames still hang in the gallery as a homage, and as a promise that one day they’ll get them back. The museum put out a $5,000, 000 reward for any information, which still stands now – so get hunting! The most valuable painting ever stolen! This was a robbery in which the perpetrators knew exactly what they were doing, with details meticulously planned out. On December 22, 2000 one Rembrandt and two Renoir paintings, with an estimated value of £30 million were taken from the museum in Stockholm. Three armed men broke in and, suspiciously, at the same time that the alarm was sounded two car bombs went off at opposite ends of the town, creating the ideal diversion. As the police scattered they grabbed the artwork whilst placing spikes on the roads leading to the museum, so that they wouldn’t be disturbed too soon, then they fled using a moored speed-boat – James bond style. The chaos that had been created meant that they had time to carry out the crime and escape with their spoils. The thieves demanded a ransom, but only two weeks later, eight men were arrested and convicted, but it took a little longer for the art to return with all the pieces being recovered by 2005. Stephane Breitweiser didn’t need all the show when it came to his thieving, just a loud girlfriend and love of art. In total he stole 239 pieces of artwork and other exhibits. But, Stephane is a little different from the machine-gun-wielding gangs and stole, not for financial gain, but so that he could build his own huge personal collection, he says he stole for his love of art. 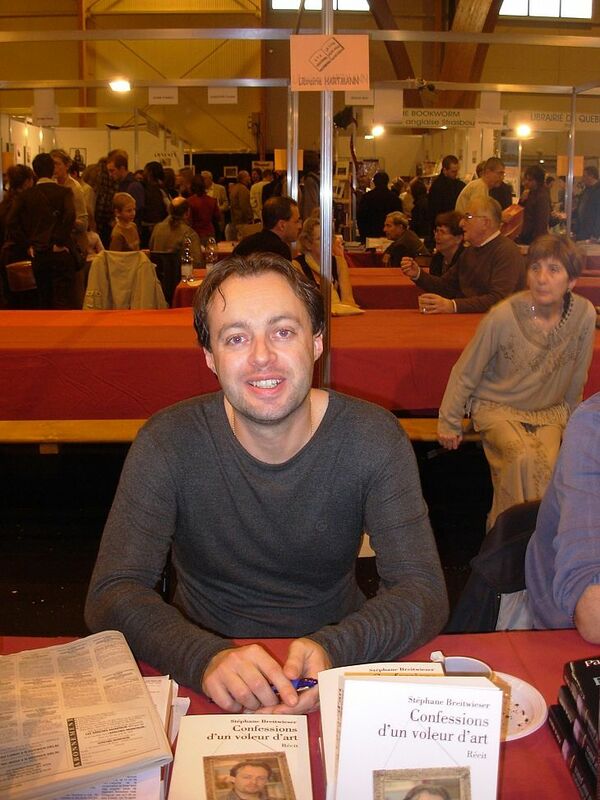 Between 1995 and 2001 he managed to amass over 200 pieces of work, stealing each with a pretty simple approach. 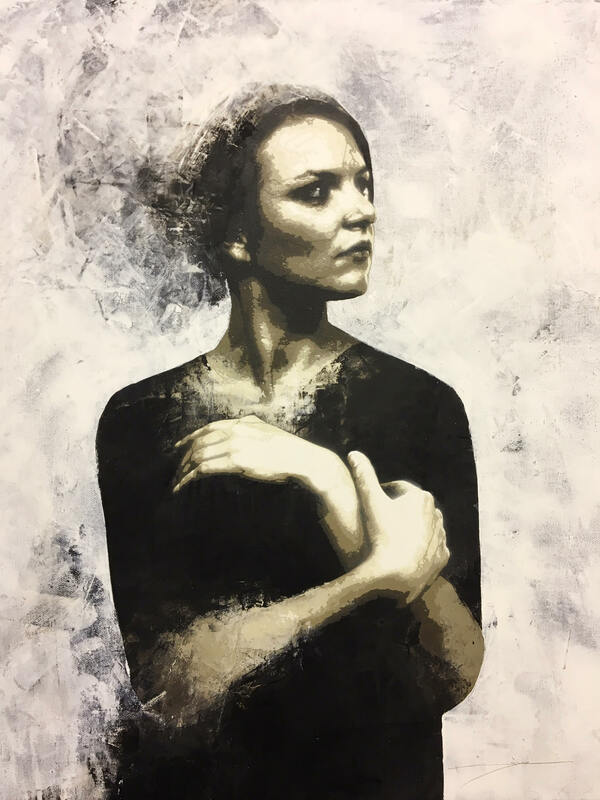 His then girlfriend Anne-Catherine Kleinklaus kept a look-out or caused a distraction, whilst he carefully took the artwork off the wall. He kept it all in his bedroom in his mother’s house, making sure it was dimly lit so as not to damage the work, and apparently his mother didn’t suspect any funny business! He was first caught in 1997 as he was stopped at his getaway car with a stolen piece, with another nicked artwork also hiding in the back. Because it was his first offence in Switzerland he was sentenced to an eight-month suspended sentence and banned from returning to the country for three years. However he continued to travel there under his mother’s name, carrying on stealing to build up his collection. In November, 2001 he was finally nailed. He was in Lucerne, Switzerland when he stole a bugle dating back to 1584, but after being spotted he managed to escape. It was only two days later when he returned to the same museum and was recognised by a journalist walking his dog, Erich Eisner alerted the guards and Breitweiser was finally arrested. As a thank you the Swiss authorities even rewarded Eisner’s dog with a lifetime supply of food. When Breitwieser’s mother heard about the arrest she went on a rampage, destroying the work in the huge, stolen collection. She shredded paintings and threw exhibits into the nearby canal, out of what she said was anger over her son’s dishonesty, but police speculated it was an attempt to hide the evidence. In the end 110 pieces were recovered, with 60 unaccounted for and others destroyed – and all three of them spent time in the cells. 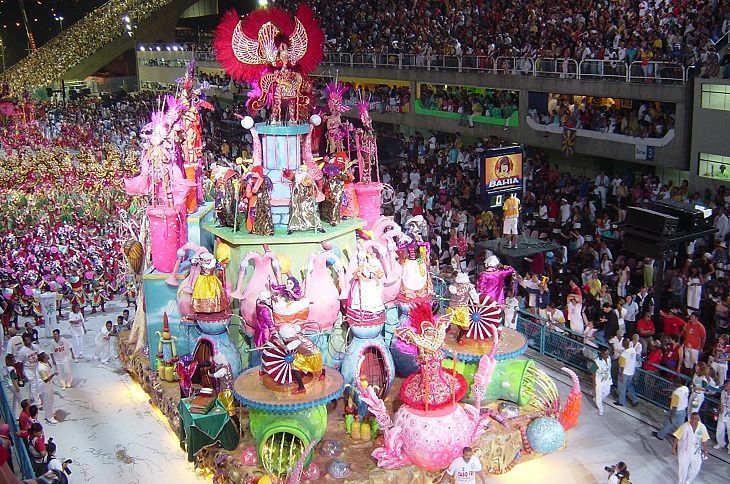 The city of Rio de Janeiro was buzzing with bright costumes, sparkling dancers and crowds in their hundreds – the ideal setting for an art robbery. On February 24, 2006 Man of a Sickly Complexion Listening to the Sound of the Sea by Salvador Dalí, The Dance by Pablo Picasso, Luxembourg Gardens by Henri Matisse and Marine by Monet, all disappeared from the Museu da Chácara do Céu. The gunmen stole an estimated total of £30 million worth of artwork, by threatening the staff and visitors, ushering them into the security office, where they disconnected the cameras and destroyed any tapes that might have already caught them out. Before they made off with their spoils they even made sure to rob the museum visitors, which they had no doubt already terrified! A security guard on his way in to start a shift tried to wrestle the Picasso out of their hands, but he was promptly hit over the head with a weapon and the thieves stole away. The party atmosphere – filled with fancy dress and masks – meant that in the confusion and chaos the perpetrators could easily hide amongst the revellers, taking advantage of the carnival parade. To this day the paintings still haven’t been recovered. Were you in Rio on February 24th 2006? Two of the reportedly most valuable paintings in the entire museum were stolen on December 20, 2007. 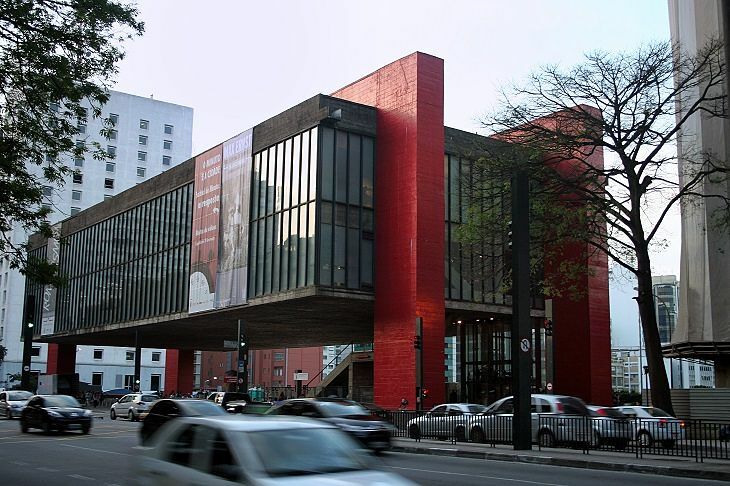 The São Paulo Museum of Art housed the Portrait of Suzanne Bloch by Picasso and O lavrador de café by Cândido Portinari, with a combined estimated value of £28 million. The whole operation took only three minutes once the gang of masked men entered using a hydraulic jack to force open the door and grab what they were after, timing it exactly when the guards changed shift. The security of the museum came under fire, as there were no movement sensors and the cameras had no infra-red capability, it also turned out that the paintings weren’t even insured. During the investigation the museum remained closed, but they didn’t take long to recover the stolen pieces and they were found on January 8, 2008 all in perfect condition. Since then the security has, obviously, been improved.